One of the truly amazing features of San Francisco City Hall for all of us wedding photographers is the 3rd floor. What is so great about that location? Well, it has perfect placed windows with just the right amount of glazing and they face north. It is almost like a photographer designed this building just for fantastic photography. Of course we know this isnt true, but it sure worked out well! In the photo above, we postioned the bride so she had the soft northern facing light directly on her face. 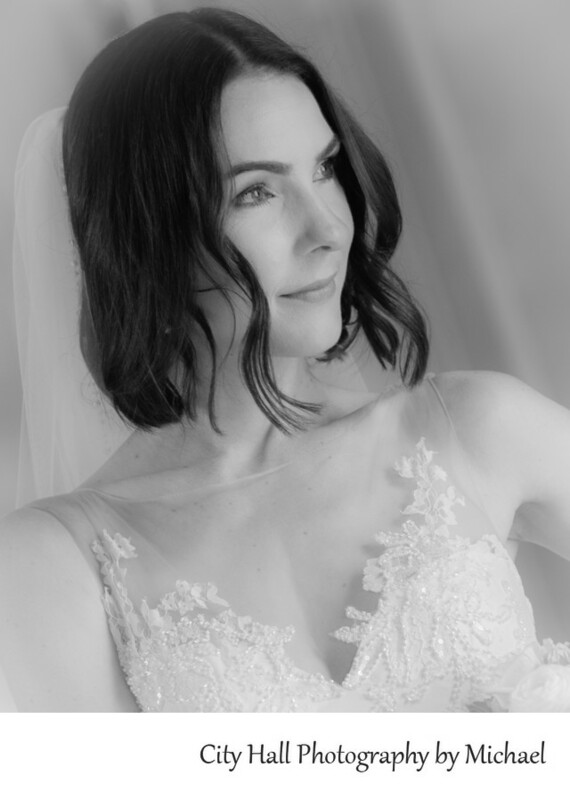 We did a series of bridal head shots using this perfectly soft light.